Some things were just made to be seen. Join us for Opening Day 2019 at Old Mackinac Point Lighthouse. A point in the storm and guiding beacon since 1889, Old Mackinac Point Lighthouse helped passing ships navigate through the treacherous waters of the Straits of Mackinac. 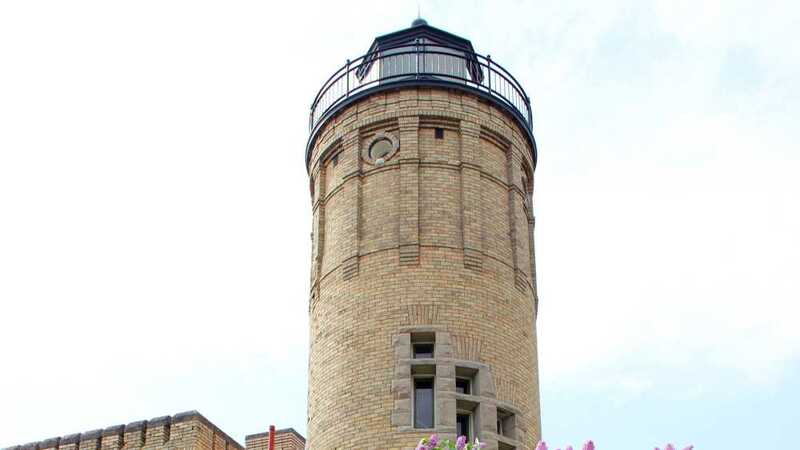 Take a trip up the tower, explore the science behind lighthouses in a gallery exhibit, feel the drama of the sinking of the Cedarville with the movie Shipwrecks of the Straits, and visit the Straits of Mackinac Shipwreck Museum.